Our mission was created to overcome the challenges of volunteer management. 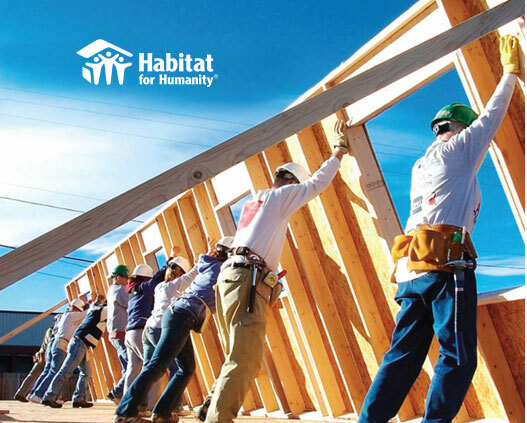 VolunteerHub’s story began with a frustrated engineer working with the University of Michigan’s Habitat for Humanity campus chapter. Michael Carr was frustrated by the excessive paperwork, time-consuming registration and unorganized processes. He knew there had to be an easier way. So he established our mission: effectively manage volunteers with a simpler, more streamlined method. Using his background in engineering and software development, Michael Carr developed and launched VolunteerHub in 1997. 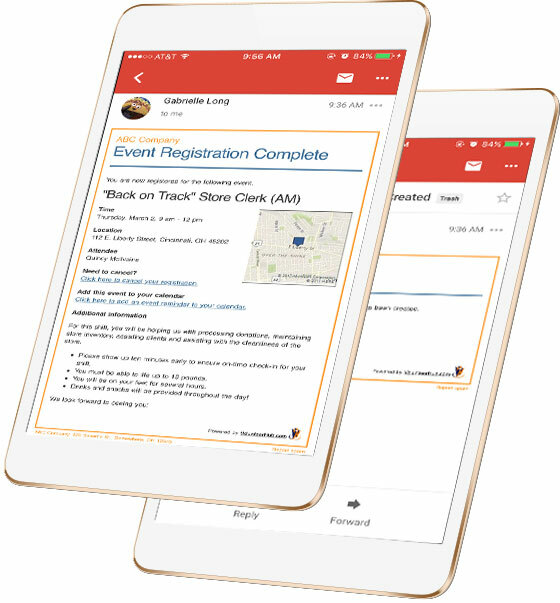 Just three years later, Habitat for Humanity affiliates throughout southeast Michigan were adopting VolunteerHub as their preferred volunteer management software. Versions two and three were released in the mid-2000s. The software has continued to evolve since then, with new features and security added periodically. What began as a software-as-a-service has expanded to include one of the widest feature sets available. VolunteerHub was created by someone who understands their users. Michael Carr had a problem and he solved it, and VolunteerHub continues to solve it for many other individuals and organizations who are facing the same challenges. VolunteerHub not only offers the basic volunteer management features, we go beyond to provide you with more tools and resources that simplify the process, engage more volunteers and help you create a better impact. Give us a call at 877-482-3340 to discuss plans and pricing in more detail. We're happy to help!